So if your like me and bought your self a Drone you going to have a lot of questions. 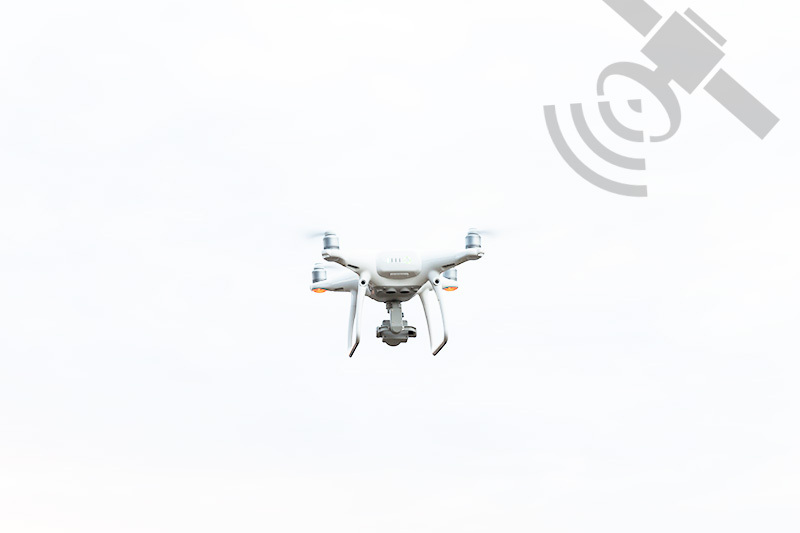 Before I bought the DJI Phantom 4 Pro Drone I spent hours on the net reading and reading all this technical talk and in depth reviews and videos on it. Sure it was good and yes I found out my initial answers but when the drone arrived I had a few more. The instructions with it are vague and focus more on the flying than any initial set up. So as dumb as some of these questions and answers are I thought I would lay it all out. This is a growing list of things that will help the first time drone buyer, especially those who go for the Phantom 4 Pro. If you have any questions or recommended updates please post a comment. This was my main question with buying a Phantom drone. Can I change the cameras Aperture. From what I read every other drone Phantom Drone from DJI has a fixed camera aperture of f2.8. 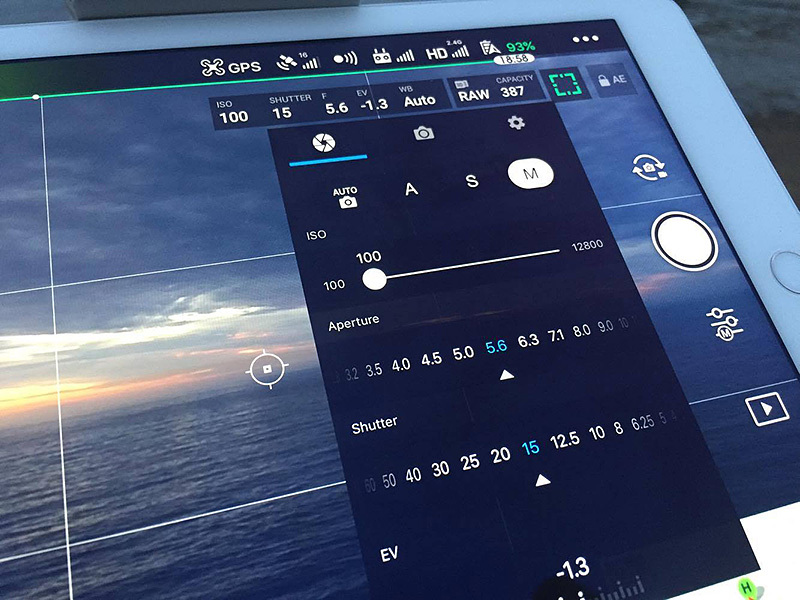 With the Phantom 4 Pro you have full master control of the aperture from f2.8 to F11 in 1/3rd stop aperture changes. Wonderful. The Phantom 4 Pro comes with three formats in which you can capture stills. 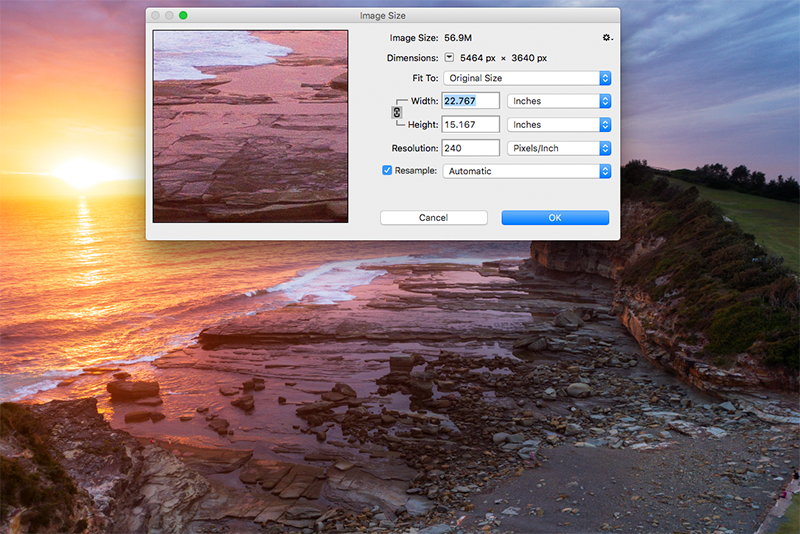 3:2 ratio, 4:3 ratio and 16:9. As a photographer that shoots stills on a Canon 5D Mark III the ratio of 3:2 really appeals as the files I get of the drone can be used and integrated easily with the 3:2 format I currently offer on my site. At the 3:2 ratio the file size is impressive. 56MB, 5464 x 3640 pixels @ 240 dpi. Wow and the resolution is great. The last time I was this impressed with digital technology was when I saw my first inkjet print on the Canon ifp3200 printer, the upgrade in camera when I got the Canon 1ds Mk II and now with the Phantom 4 Pro. When you get your drone charge up your battery and also the controller. Once you have done this you need to turn everything on. Sure it isnt hard but it took me a few goes. So first turn on your controller. Push the on button firmly and release and then push it again and hold and it will beep. The light will be red and white lights to the right will be lit. Once linked to the drone the red light will go green. Now for your drone it is the same process. Now your controller will connect with the drone. 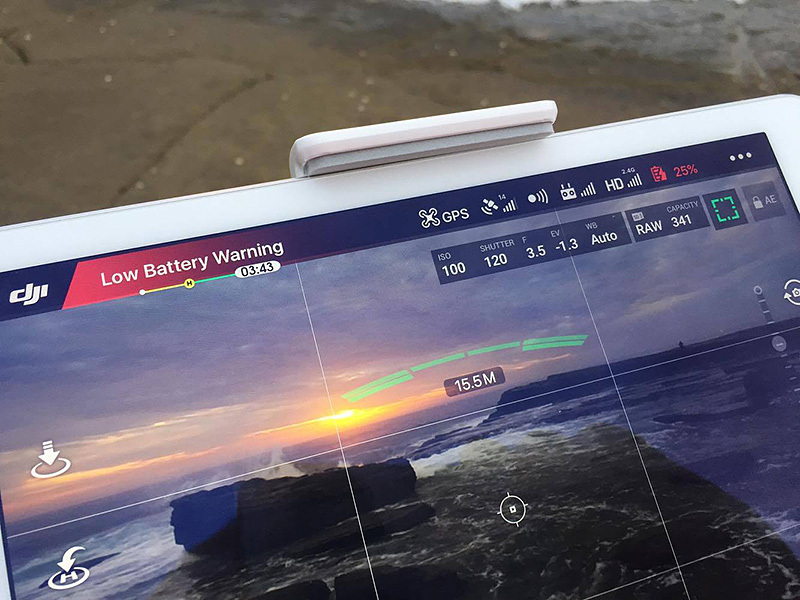 You need to make sure you have downloaded the DJI Phantom 4 Pro app. They said the app automatically opens once connected but this hasn’t happened for me as yet. Prior to doing anything make sure you update your controller and drone to the latest firmware. The screen you attach to the controller will prompt you and do the download. 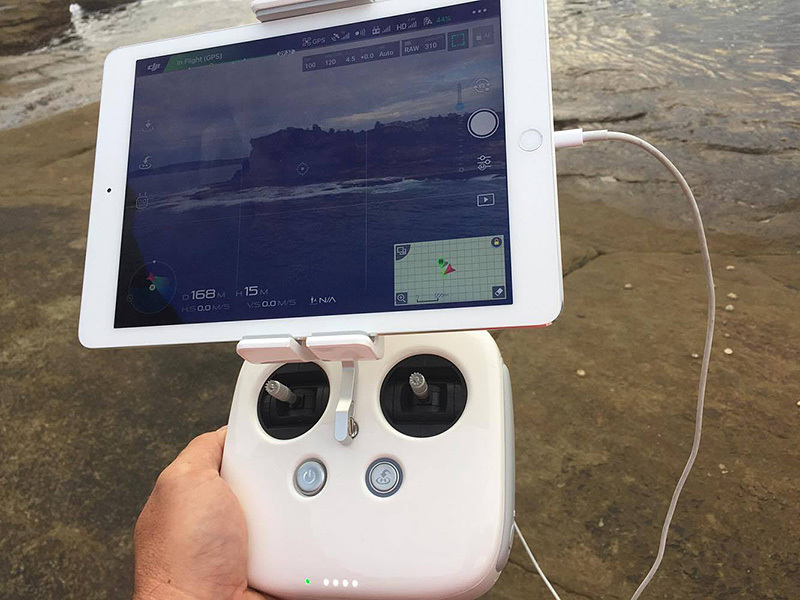 Your best to do all this when your at home so it uses your wifi connection as you will need to create an account with DJI and register your Drone. For those like me confused with how to connect your iPad to the controller, you do it with your iPad charging cord. The USB end goes in the controller and the charge end in the iPad. I only thought the cord was only for charging, not like this. This information is assumed in the manual. They assumed wrong. Lol. When the iPad / device is connected to the controller the power from the controller will charge the iPad / device. 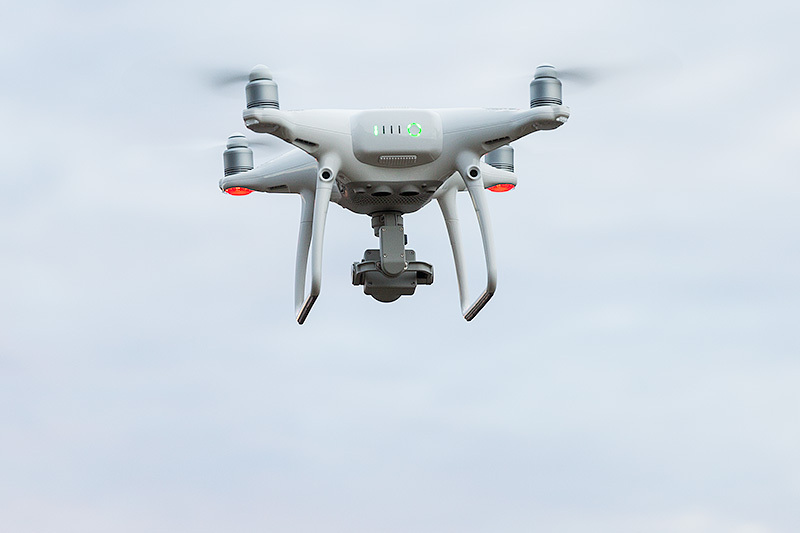 The length of flight time your drone will have is subject to a few factors. The battery your Phantom 4 Pro Drone will have is the High Capacity LiPo Battery . This gives approx 5 minutes extra flight time than the standard Intelligent Flight Battery the Phantom 4 comes with. The temperature of your battery at the time of flying. (If your battery is cold or hot it will reduce flight time). Also depending on how you want to fly, with this I mean once the battery life falls below 30% it will start to give you a visual and audible warning. For me I fly on the air of caution and return a minute or two after this to ensure I have flight time and battery life to get home safe and under control. Even though your drone is programmed to return to your home point at the point of it’s battery life where if it dosen’t it will ditch into the ground, it is good practice to not push the friendship with something that will fall out of the sky. Your drone and the controller all run off the power of the Global Positioning System. Just like the GPS in your car. There is no need for a WIFI or 3G connection. The other day I flew my drone in the morning and then an hour later I did another flight and it hit me up for a firmware update, so I hit accept and it did an update out in the field and my ipad was not connected to the internet. This entry was posted in Drone Photography. Bookmark the permalink.